Lisa Lindström is the Managing Director at the Swedish design consultancy Doberman and a board member of several major Swedish corporations including the Nobel Prize media company and Avanza Bank. 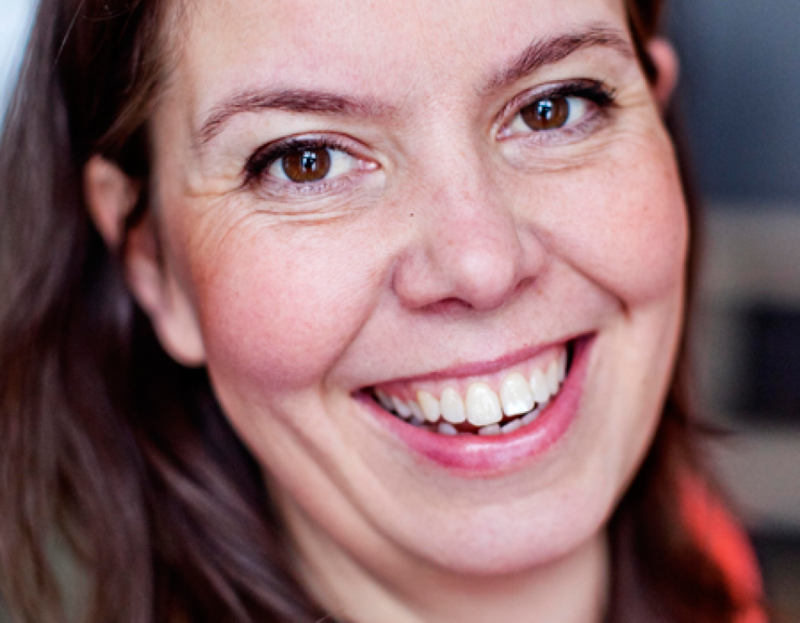 Lisa has been appointed Sweden's Service Innovator of the Year and listed as one of the top 10 female leaders in sweden. As a true evangelist of innovation methodology, Lisa is often appointed as a speaker and workshop leader at international events.